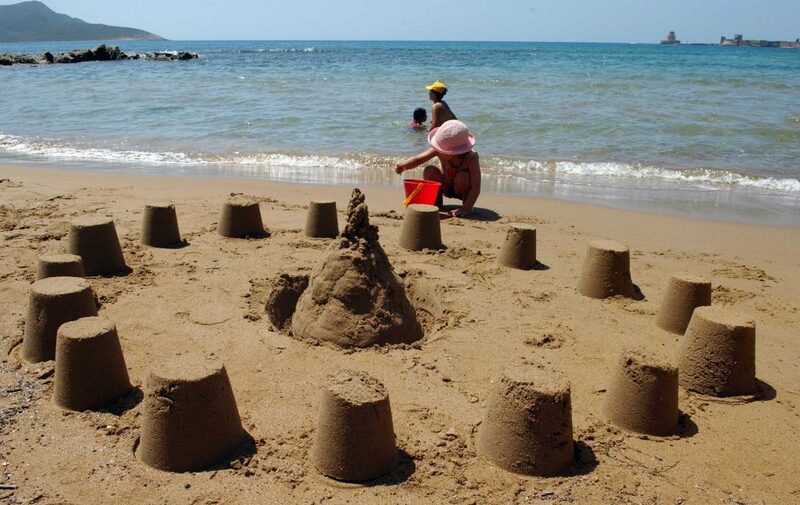 Methoni beach is located inside Methoni, the picturesque city of Messinia. It is sandy on one side, while towards the east side is covered with pebbles. It is big in width and length and there you can enjoy your swim overlooking the island of Sapienza, and of course the famous castle of Methoni, which is one of the most important monuments of the prefecture of Messinia. 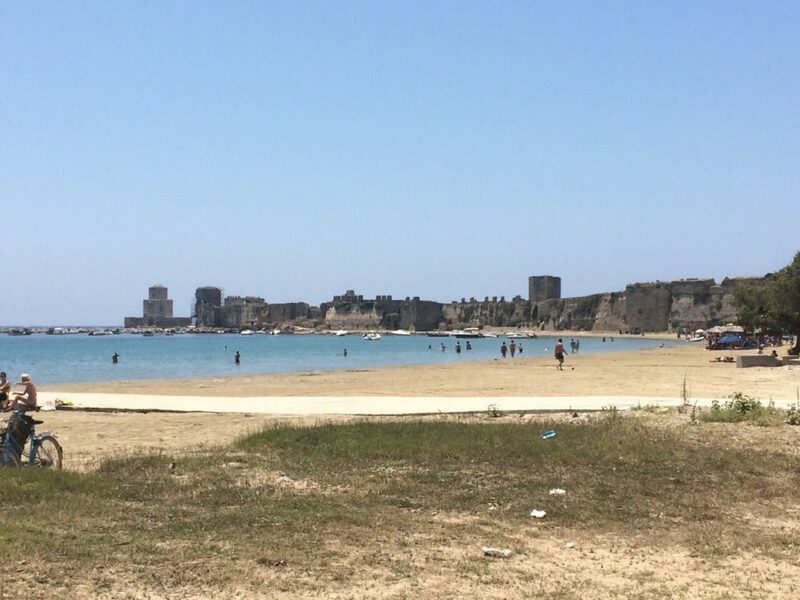 Methoni beach is a good solution for a quick swim if you pass by there. It lies in front of the coastal road of the homonymous village and gathers from local families to passing foreigners that want to take a dip. 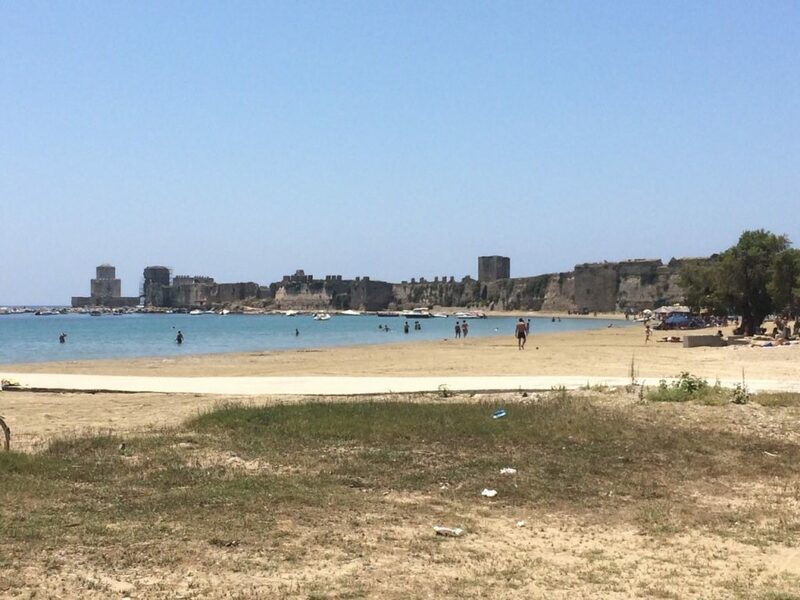 Tamarisks for shade, parasols and sun beds at some parts of Methoni beach and the view of the castle beautify your swim. 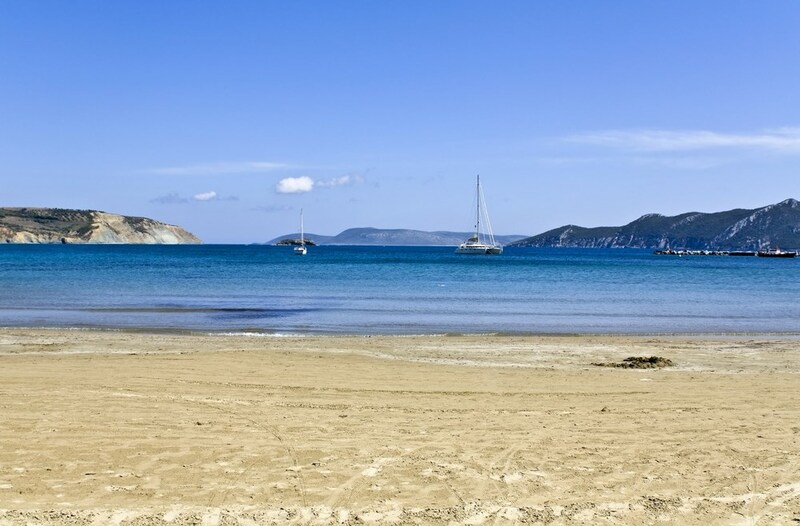 On the way along Methoni beach you will find taverns, cafes and bars, and a multitude of tourist shops. 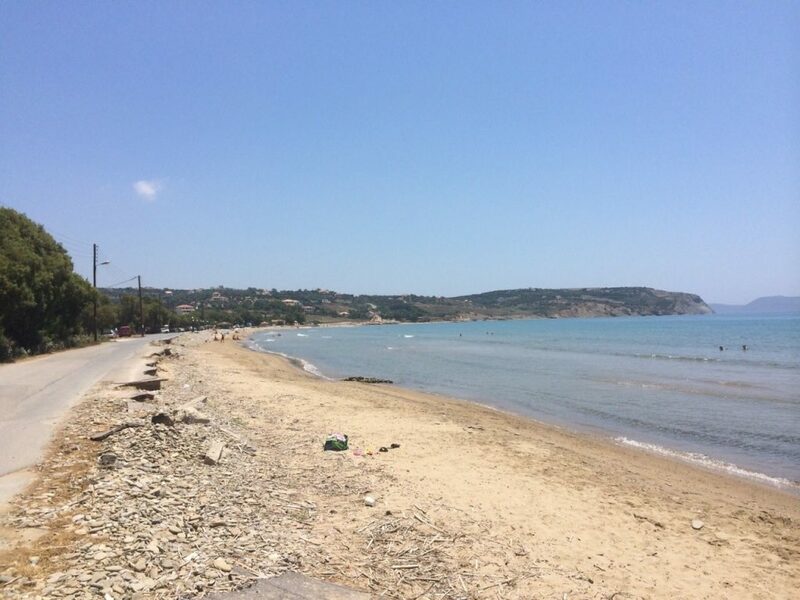 Besides, a few meters from Methoni beach is found the “heart” of Methoni, from where you can get whatever you need.